Course cleanup is scheduled for Saturday, April 6th. Members who participate will receive a continental breakfast & lunch, and a complimentary green fee pass. The breakfast will be available at 8:00 am and we ask all members to ensure they are present no later than 8:30 to receive instructions from Aldo and the grounds crew before the clean up begins. Please bring your own rake! We are anticipating an Opening Day of Wednesday, April 10th. This year, Aldo and his team will be completing aeration prior to the course opening which depending on course conditions and weather may have an impact on the official date. As we get closer to the anticipated start date we keep you updated through our weekly Golf Shop e-blasts if there are any changes. Please note that tee time reservations both by phone and online will open on Friday, April 5th. At that time, providing the course conditions allow it, you will be able to make reservations for Wednesday, April 10th to Friday, April 12th. Tee sheets will then continue to open 7 days in advance or based on your category restrictions. 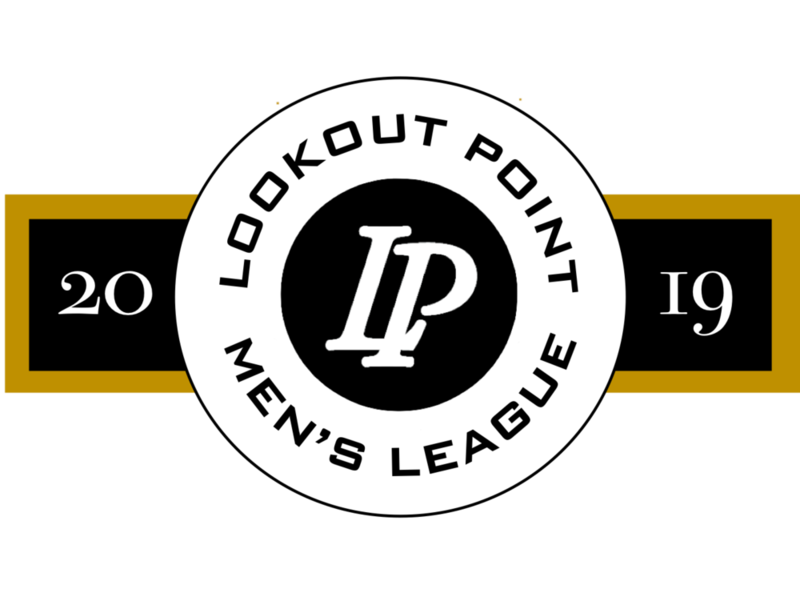 Also be sure to check out our Men's and Senior Men's Invitational Pages for information on how to register for these marquee events.